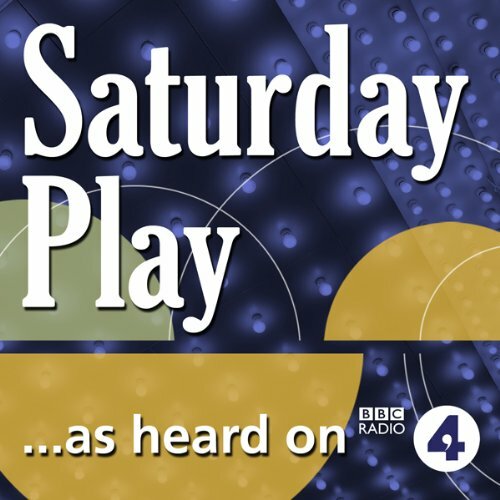 Showing results by narrator "Daniel Browell"
A BBC Radio 4 dark comedy by Alison Kennedy, set in 1870s London and based on a true story. Originally broadcast in the ‘Saturday Play’ slot on 13 March 2010.Mr Parker is a sincere and kind man who, in search of a higher meaning to life, has moved from conventional religion to séances and spiritualism. He believes he has met his saviour in the guise of Mr Thomson, a charming, erudite and utterly mesmerising medium. But, unbeknown to Parker, Thomson is a complete and utter fake.